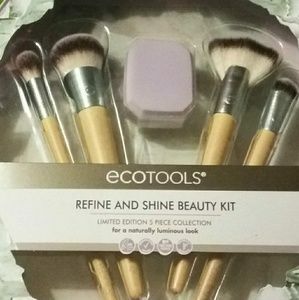 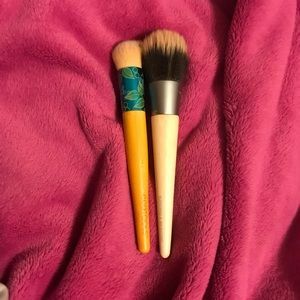 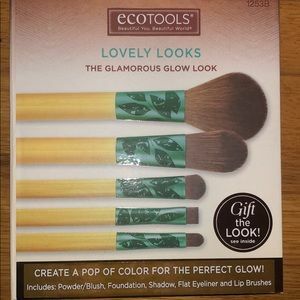 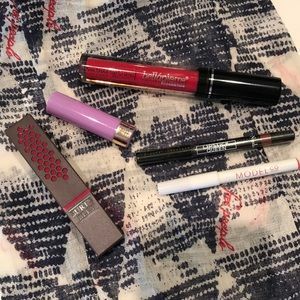 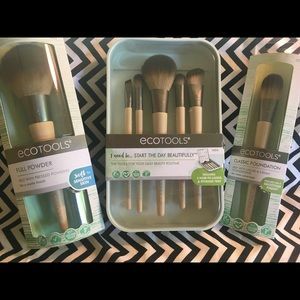 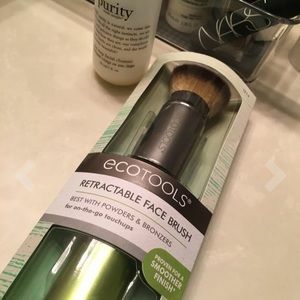 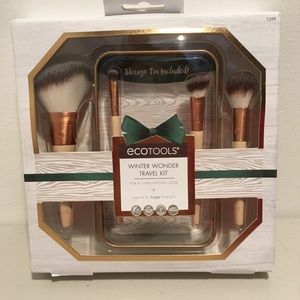 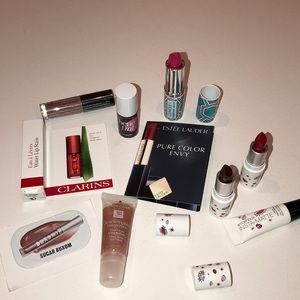 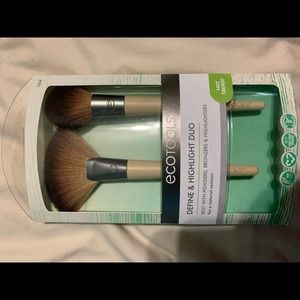 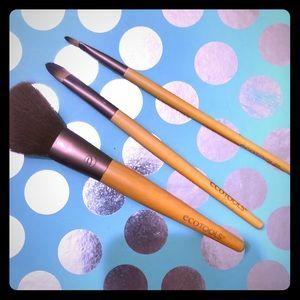 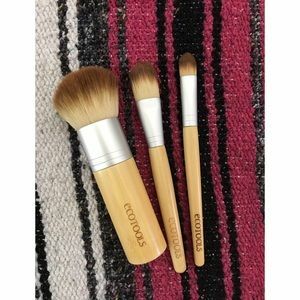 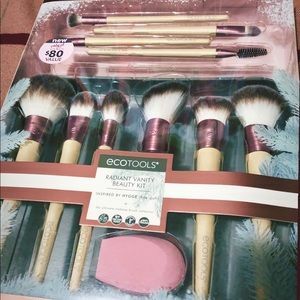 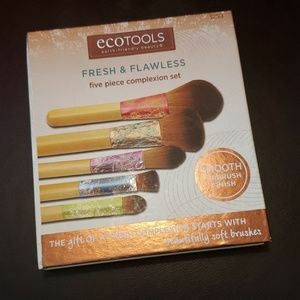 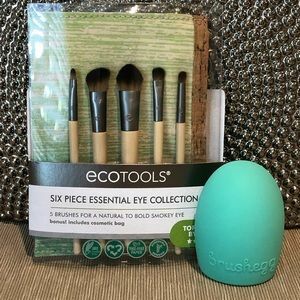 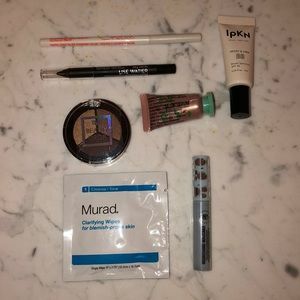 EcoTools and more makeup brushes! 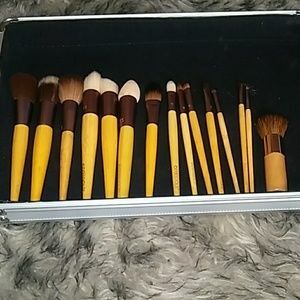 Awesome collection of makeup brushes! 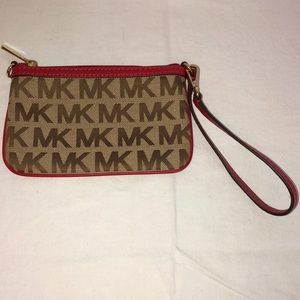 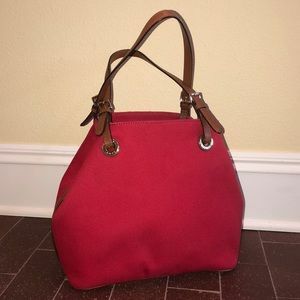 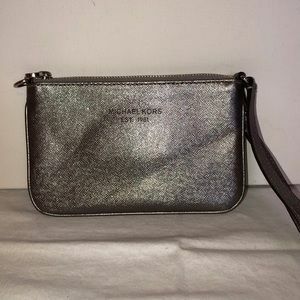 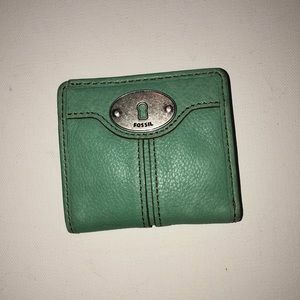 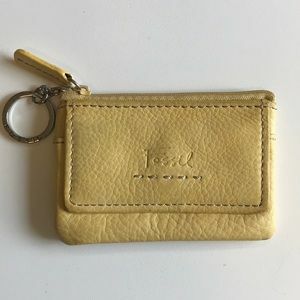 Most are brand new. 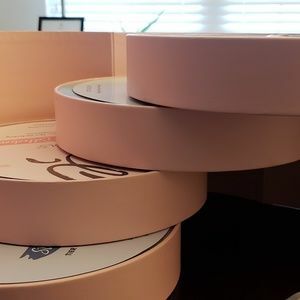 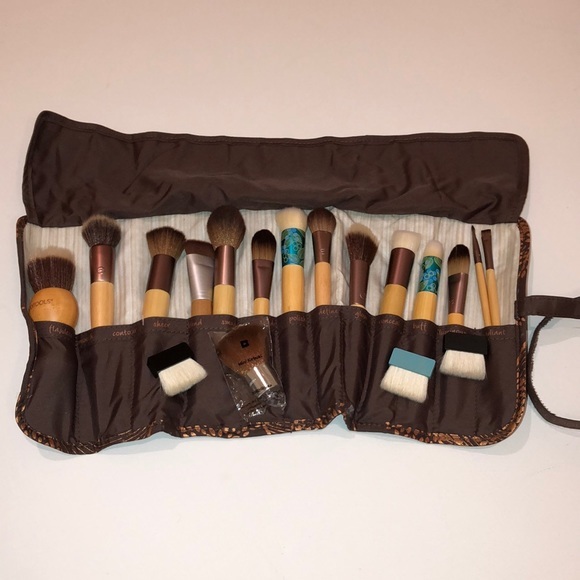 Roll case is included! 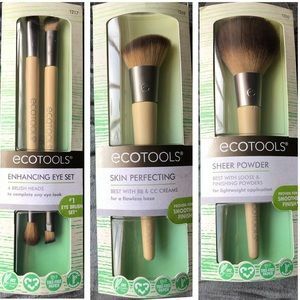 Mostly EcoTools but some other brands mixed in. 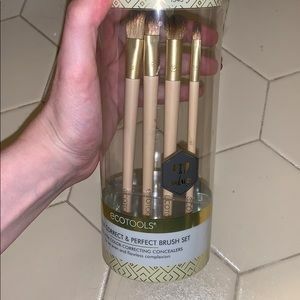 18 brushes!!! 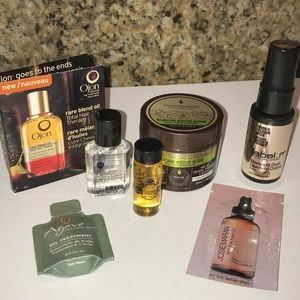 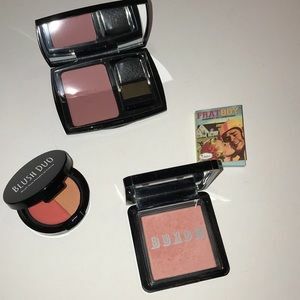 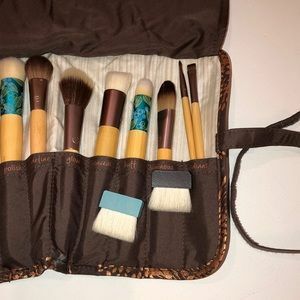 Great little travel set of samples! 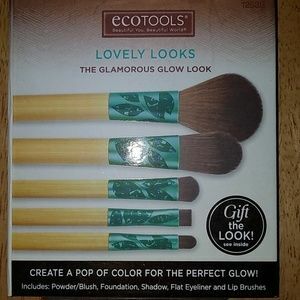 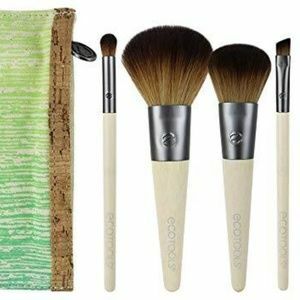 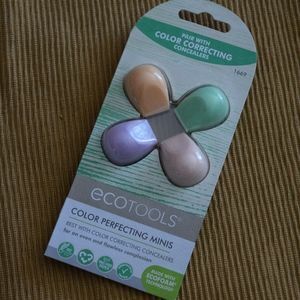 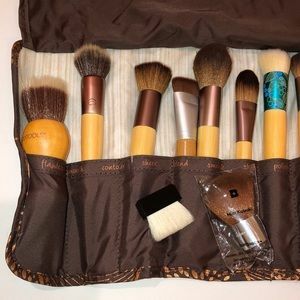 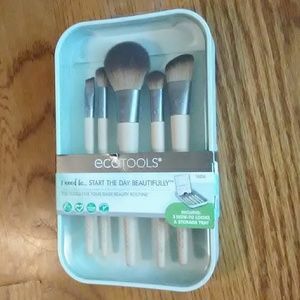 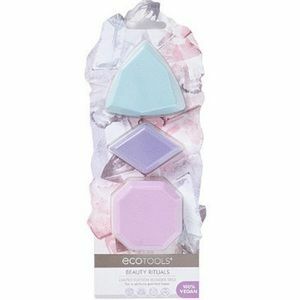 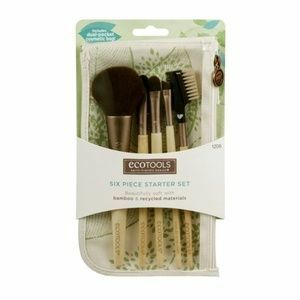 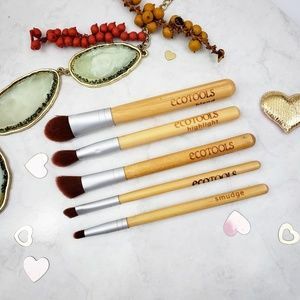 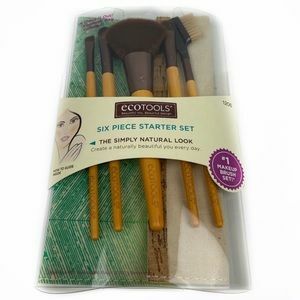 Ecotools Radiant Vanity make up brush set.